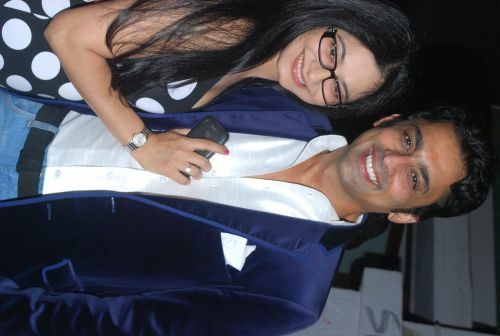 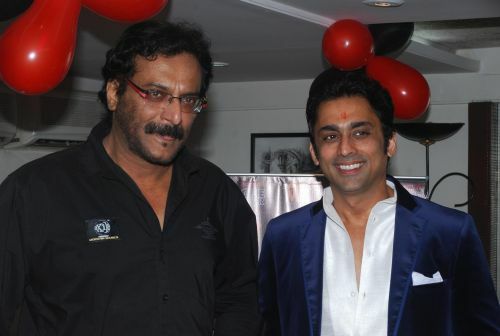 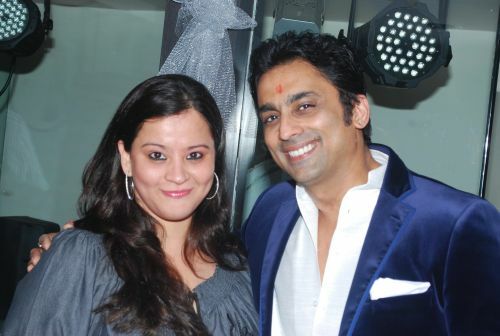 Actor Anuj Saxena threw a party on Saturday night for two reasons. 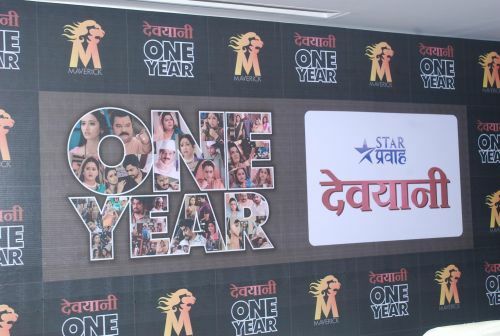 His company Maverick production’s first Marathi show Devyani completed one year on Star Pravah and is the number one show fetching TRP of five plus and his restaurant Blue Waters launched the new terrace Café bar and Lounge called “Square 69”. 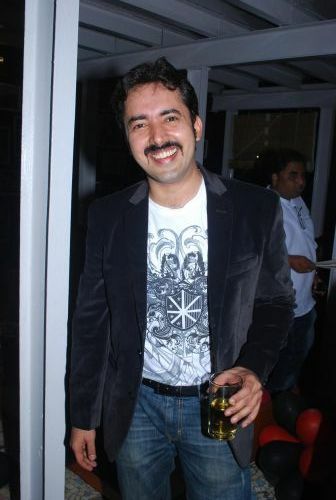 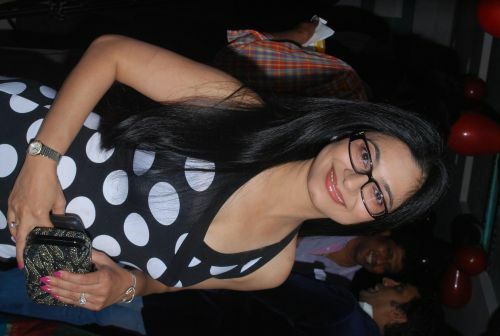 Anuj attended all actors personally. 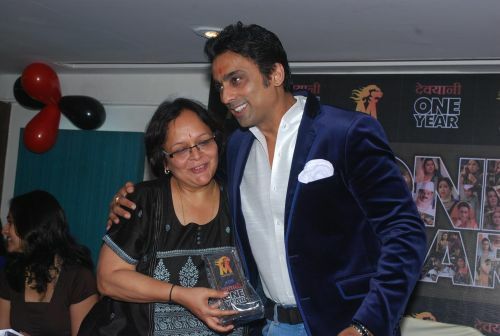 He also did a surprise award ceremony where everyone from actors to technicians were given mementos as a token of appreciation. 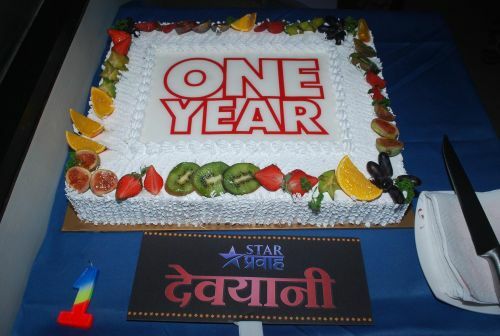 “Square 69” cafe bar and lounge was inaugurated after cake cutting of hundred episodes completion of the show and party fervour began. 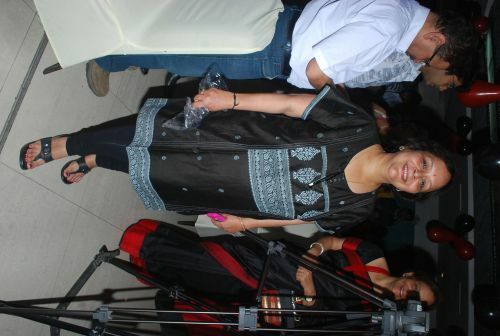 All the guests were seen having gala time over scrumptious dinner. 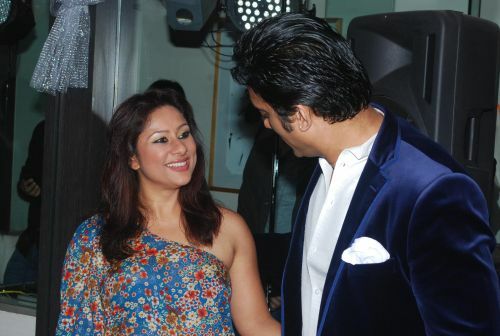 Celebrities present- Actress Deepshikha and Keshav, Prosducer Rajan Shahi, Actress and Producer Swapna Joshi, Sai Deodhar, Madhav Deochake, Tassnim Sheikh, Ekta Sharma, Shivani Surve, Sangram Salvi, Deepali Bansare, Sai Ranade, Gauri Kendre, Writer and actor Vishal Watwani. 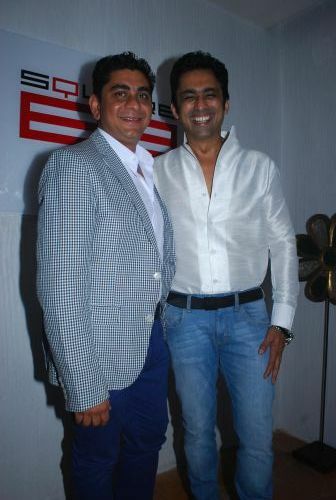 Anuj Saxena played a perfect host and was getting compliments for his lean look as well. 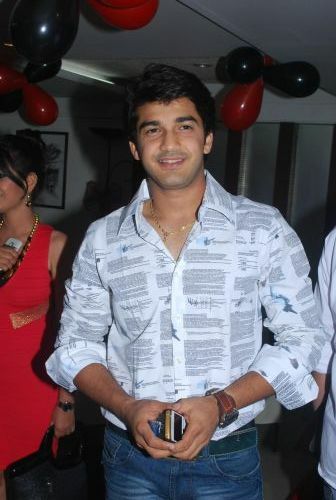 This entry was posted in Trending News and tagged Anuj Saxena’s bash on Saturday!, aryeman raj anuj saxena, devyani, star pravah.